irctc pnr enquiry provides your current PNR status for railway bookings. PNR number can be entered in the text fields provided in the right side top corner. 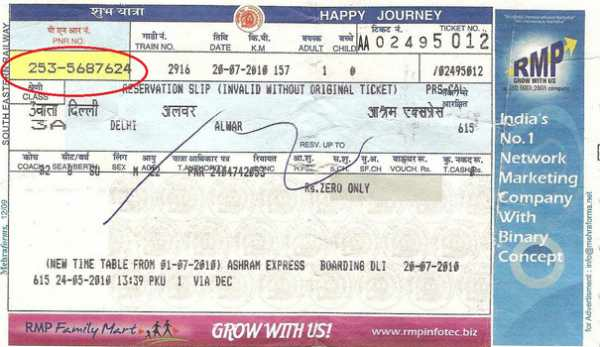 Once you book your tickets in online(irctc pnr status) or offline, you will be given with a PNR number to track your berth and coach position. Happy Journey.